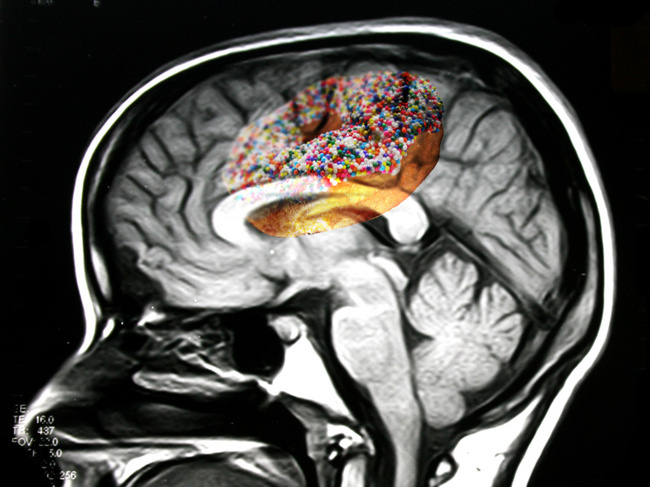 Experiments at Yale and University of Pennsylvania reveal that the brain interprets sweets and fat foods in the same way as it does when you take addictive drugs. Apparently the same neural pathways for pleasure are activated in both cases, but Yale brain scientist Ralph DiLeone says it is not as if food is as addictive as drugs. Furthermore, Uri Shalev, a researcher at Concordia University in Montreal, shows that hungry animals are prone to the intake of drugs, which confirms the above mentioned ideas. This only reiterates what my mother has always taught me, despite not having any academic qualifications in this subject: you have to learn good eating habbits early in your childhood. Accustom your brain to eating good food early and you won’t have to think about dieting when you will start caring about your looks.